By now we all know that heat treatment is the fastest way to get rid of bed bugs. It’s also the most efficient, safe, and economical means to eliminate the pesky little pests. The science suggests that bed bugs are becoming more and more resistant to chemical treatment, making pesticides and other sprays (which may be harmful or even toxic to humans and animals) less effective and less practical. 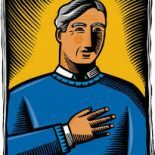 Take it from our wide variety of partners, each of whom specialize in pest control and trust Colorado Tri-Flo System’s thermal solutions to eliminate bed bugs. So, now that we all agree that radiating, ambient heat from sources like an electric heater is the fastest way to kill bed bugs, we can go into a bit more detail about how it works. Understanding how heat treatment works can help you prepare, prevent, and combat infestations at your hotel, motel, university dormitory, senior living facility, apartment complex, or other commercial building. Just how does that heat treatment work? Keep reading to find out. Picture yourself in a sauna. And please, make sure you have a towel on for our purposes. Okay, now: You know the feeling. It’s hot. It’s so relaxing and draining, that it’s hard for you to move. It’s hard to even think about moving. 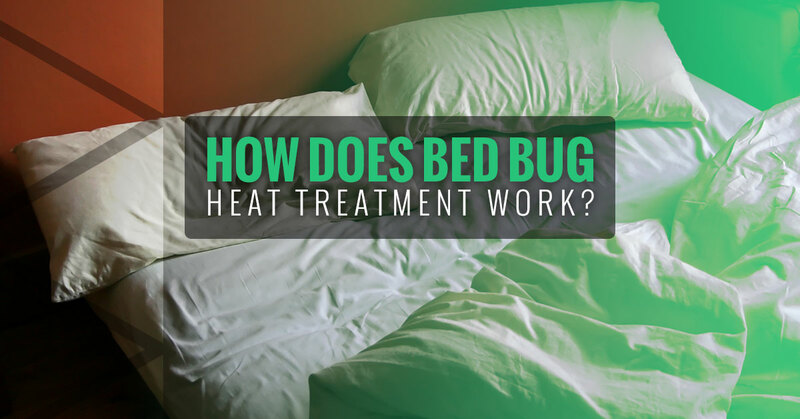 Basically, that’s how heat treatment works on bed bugs. By heating the entire infested area to upwards of 121 degrees in a matter of minutes, the bed bugs start becoming lethargic and slow down. Since the entire area will be heated, including beds, sheets, mattresses, and other furniture, that means they can’t scurry away and hide in crevices or cracks. Basically, there’s nowhere for them to run. And even if there was, their legs wouldn’t take them there because they’d be too hot and sluggish. Then, with the help of an amplifier, the electric heaters maintain ambient heat levels of around 135 degrees, which is enough to kill bed bugs in seven minutes or less. 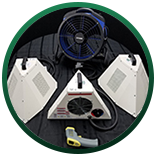 To make matters even better, these electric bed bug heaters only require one source of power each, such as the outlet within the infested room, and can run for hours to ensure all of the bed bugs and their eggs have been destroyed. Hot dang, that’s a heck of a way to get rid of pests! Fortunately, electric bed bug heaters are also much safer than the alternatives, which can include chemical powders and sprays with odors and other harmful residual effects. However, it should be noted that whoever is performing the treatment shouldn’t remain in the room while the heaters are blasting. Remember, it is a lot like a sauna, so unless you want to sweat (a lot) and possibly risk fainting or other side effects, it’s best to let the heaters work their magic from a safe distance. Remove anything that can be damaged by high heat levels, especially anything that may pose a fire risk (gas, propane, etc.). Other than that, electric bed bug heaters are safe for use in homes, hotels, and other facilities without the need for certification! Colorado Tri-Flo Systems offers the most efficient solutions for getting rid of bed bugs in a hurry. 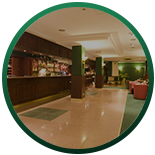 Our electric heaters are capable of warming a wide range of surfaces and spaces, all at a cost that is relatively low considering you will see a positive return on investment after just a handful of uses, especially when compared to the high recurring costs of chemicals and other methods. Our heaters are designed and produced in Longmont, Colorado, with care and innovative technology that you can trust. Heat is the fastest way to get rid of bed bugs. We know that now. So, don’t wait any longer. Get the solution you can count on today. Contact Colorado Tri-Flo Systems to learn more.